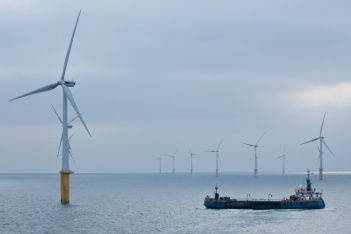 subfund Zeewind Nieuwe Parken (new offshore wind farms) subfund, Zeewind Bestaande Parken (existing offshore wind farms), fund Regionaal Duurzaam 1 (regional renewable 1) and Energie Transitiefonds (Energy Transition fund) are managed by Seawind Capital Partners B.V. Private persons, companies and the lower public sector have the opportunity to invest directly in sustainable energy production thanks to these investment funds managed by Meewind. 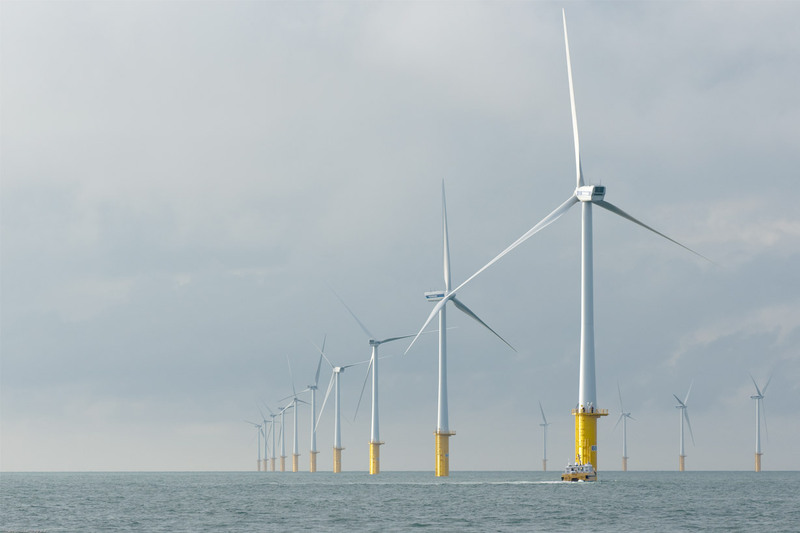 As the management company Seawind Capital Partners conducts the fund management of Zeewind Nieuwe Parken, Regionaal Duurzaam 1, Zeewind Bestaande Parken and Energie Transitiefonds. Seawind Capital Partners also selects and assesses new investment opportunities. The purpose of these investments is to accelerate the transition to a 100% renewable energy source. Meewind umbrella fund for renewable energy projects, the Zeewind Nieuwe Parken and Zeewind Bestaande Parken subfunds, the Regionaal Duurzaam 1 fund and the Energie Transitiefonds fund do not only contribute to new renewable projects by mere financing. Where necessary, an active role is adopted in the development and exploitation of the projects. Projects are actually realised because of the involvement of our funds. The funds managed by Seawind Capital Partners B.V. are structured as a mutual fund. 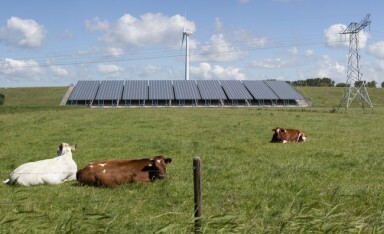 By means of the funds, participants become co-owners of renewable energy projects.